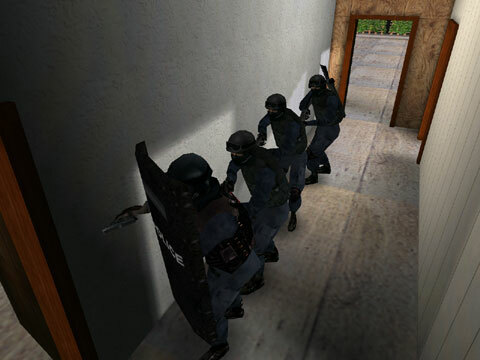 This MOD is meant to be the first in a series of officer mods that will make SWAT3 more realistic. 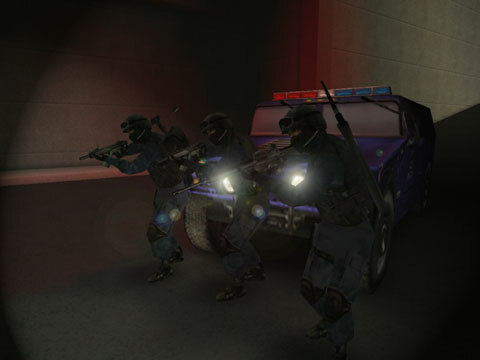 The first version features: SWAT Assaulter, a normal swat officer with ballistic PASGT helmet. SWAT Scout, also a normal officer but with a backpack for tools. SWAT rear guard, normal PASGT helmet SWAT officer with a shotgun on his back. All visible tools and the shotgun are there for visual effect only. 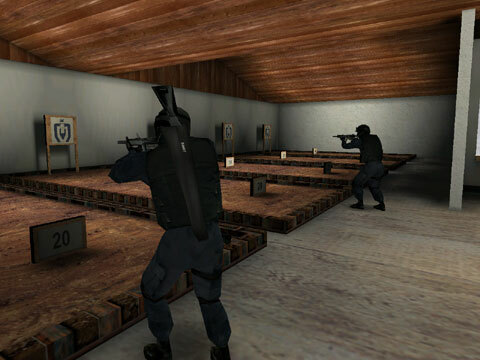 In this version the shotgun is static. This may change. This mod also features 2 BBE (Dutch CT team) officersWith AC 100 helmets, one of them is a shield carrier, meaning: he has a shield. I’ve included some shield textures with the word POLICE in English, Dutch, Spanish, Italian, and German, also an empty texture for you to make your own.In the next couple of officer mods, I will add a shied to the PASGT officers. Yes, the shields work. use the designated Colt or Sig Sauer as a primary weapon to get it to work.